This year’s Foursquare Day festivities drew an impressive crowd of users on Saturday (4/16); together, their checkins exceeded 3 million in number during that 24-hour period. The number of checkins on Saturday set a new record for Foursquare, which only reached the milestone 100 million total checkins in July 2010. 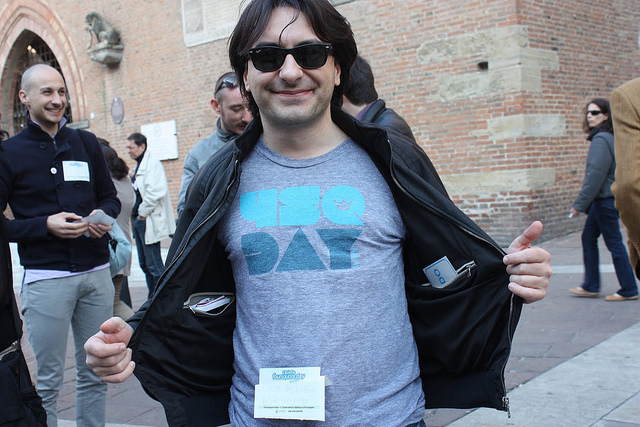 The service’s first-ever Foursquare Day was held April 16, 2010. This year, a total of 19 mayors — including Mayor Bloomberg of New York City — declared April 16 Foursquare Day in their cities and towns. Additionally, more than 1,200 events were organized around the world. And one superfan even got a checkin-themed tattoo. Ouch. 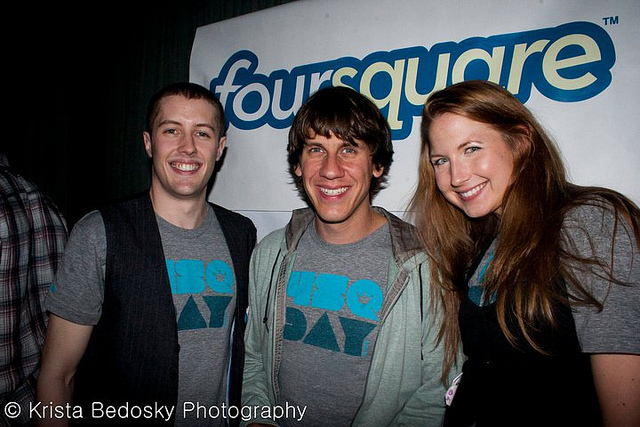 Did you attend an event or celebrate Foursquare Day on the 16th? Tell us all about it in the comments. 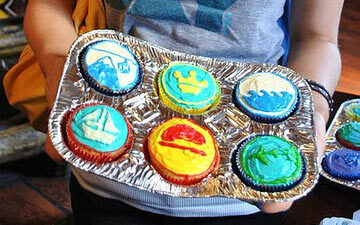 Images courtesy of Flickr, Foursquare.